We have a new item in our store! Scanned directly from the original 16mm Luftwaffe education film, we offer almost 18 minutes of previously unpublished wartime footage. 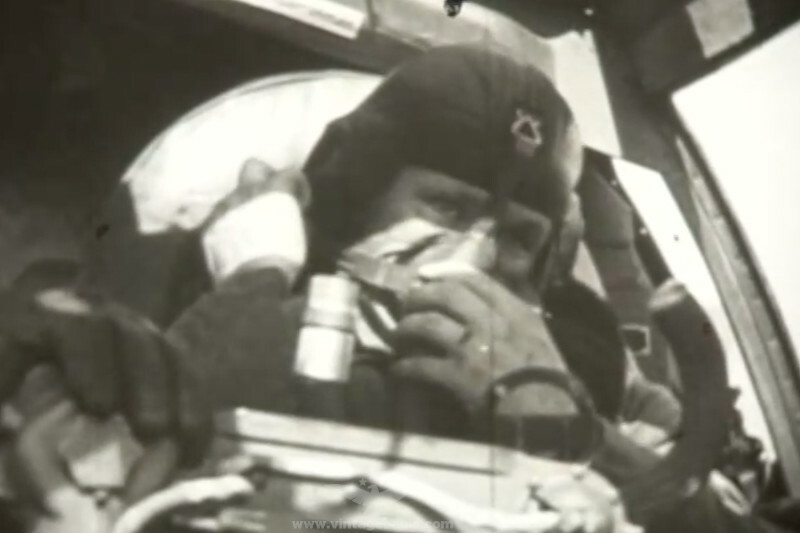 It shows a Heinkel He 111 crew using Auer 10-67 oxygen masks and 10-66 portable oxygen supply during a training flight. It was released by the German RLM (Reichsluftfahrministerium) for training Luftwaffe crews during World War II. We also have published a new article about two extremely rare original instrument panels that American soldiers had removed at the end of the war as a souvenir.